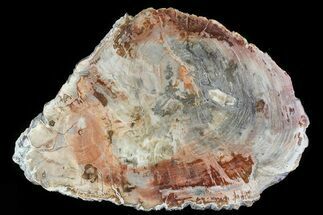 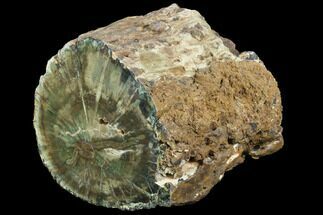 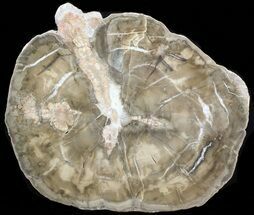 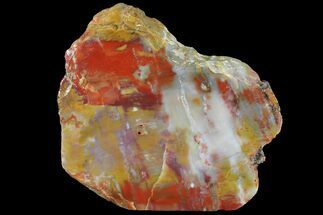 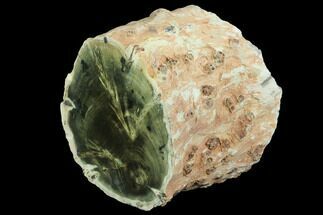 This is a beautiful, polished slab of Triassic aged petrified wood collected near Gokwe, Zimbabwe. 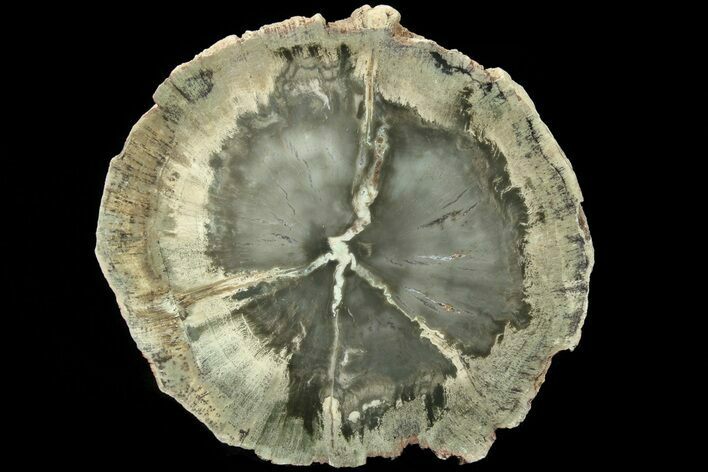 It is from Woodworthia, a primitive conifer. 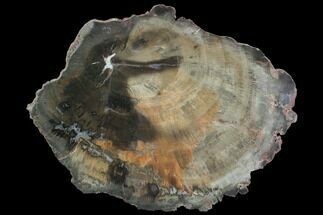 One side has been polished to a mirror like finish, showing off the gorgeous inner wood detail. 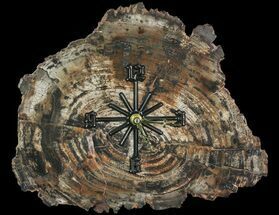 The other side of the slab was at the end of a log, so it has a natural surface. 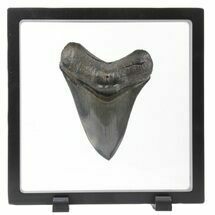 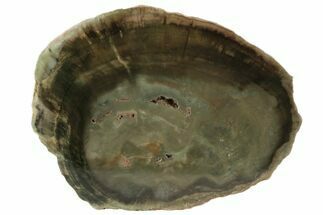 The polishing was done by one of the best petrified wood polishers out there so the quality is second to none with none of the tool marks of dull spots often seen in lower quality offerings. 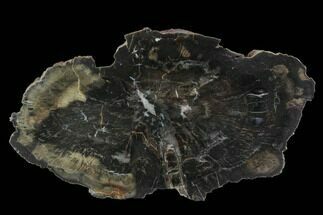 Trust me you won't be disappointed by the beauty of this slice of agatized wood from Zimbabwe.